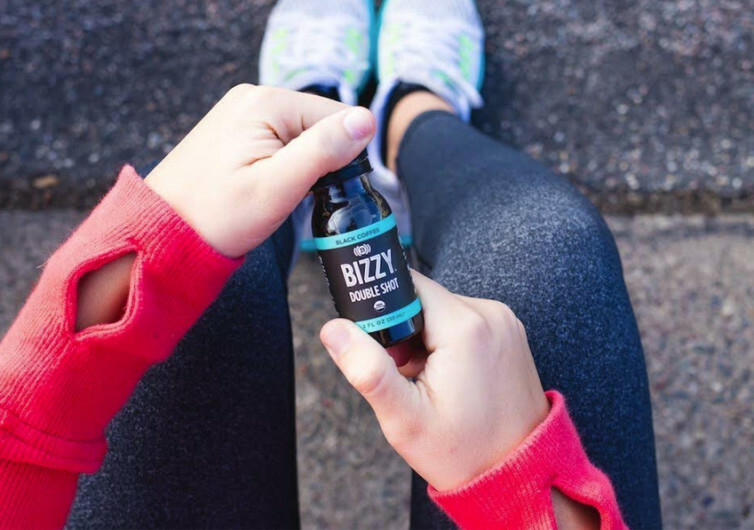 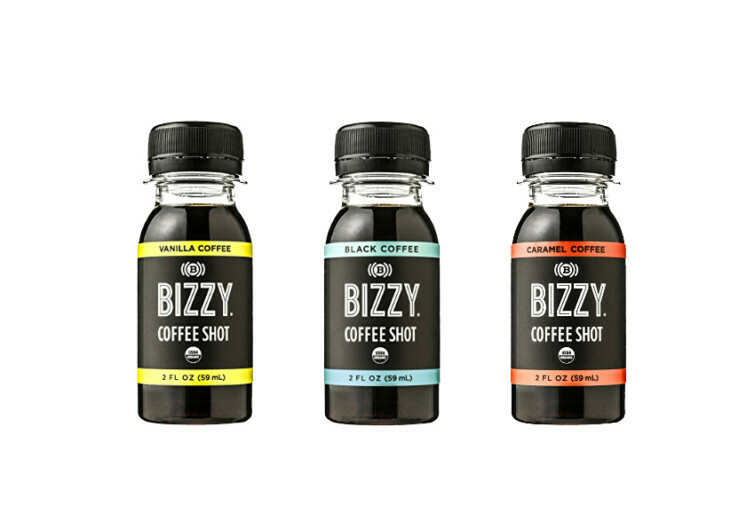 Give your daily coffee a bolt of brilliance and energy with Bizzy Coffee’s innovative coffee shots. 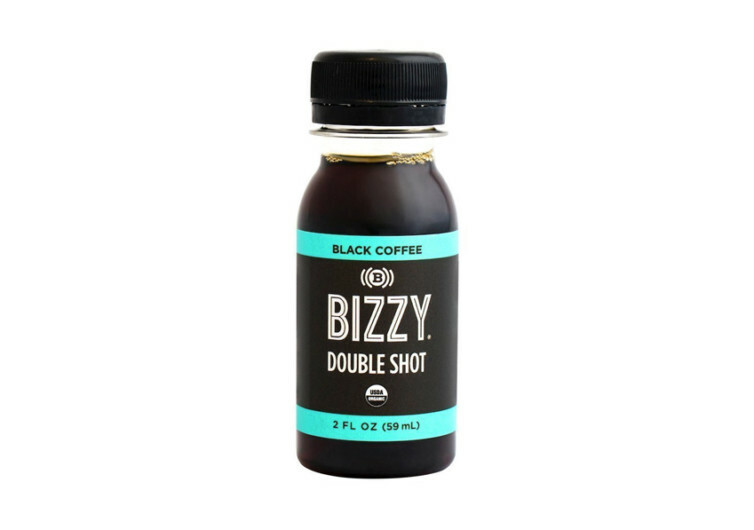 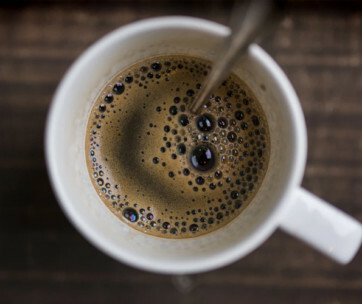 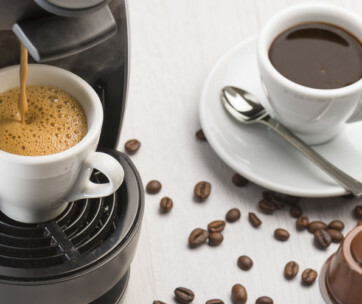 One shot of this coffee is equal to two shots of espresso, providing you with the kick you need to keep your days running efficiently whilst still blessing you with the luscious coffee taste. 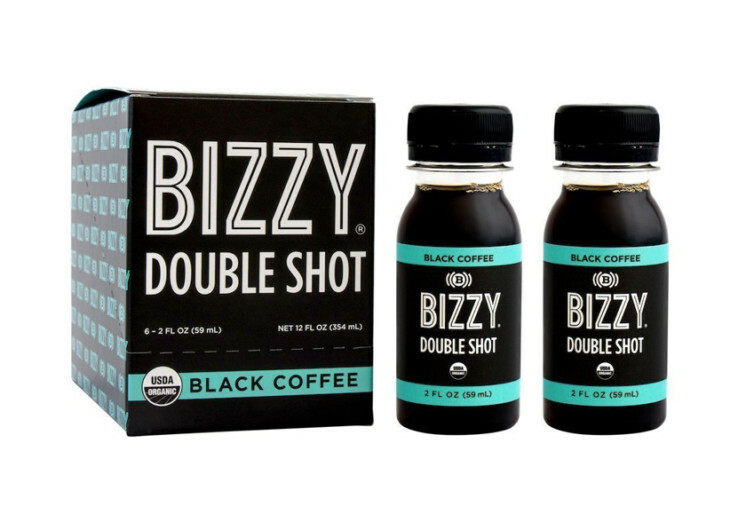 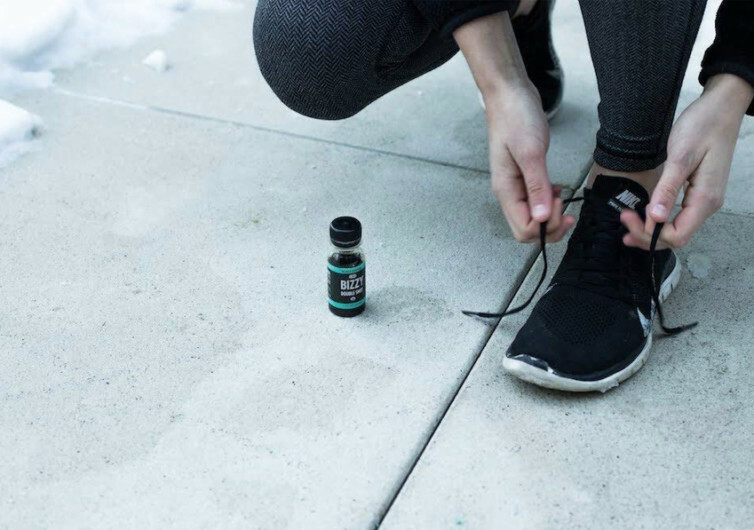 Created with health in mind, the coffee used in these shots comes from USDA-certified organic coffee beans – good stuff! 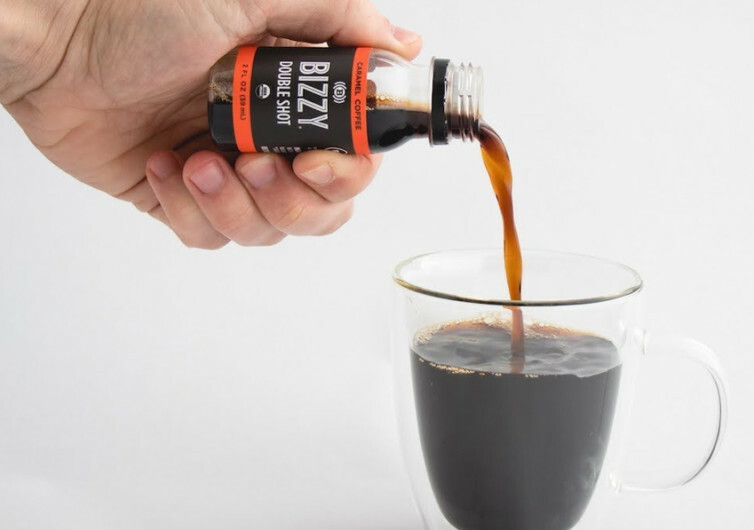 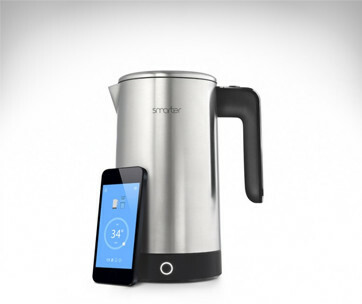 Available in 3 flavors, if you love coffee, you’ll love this.